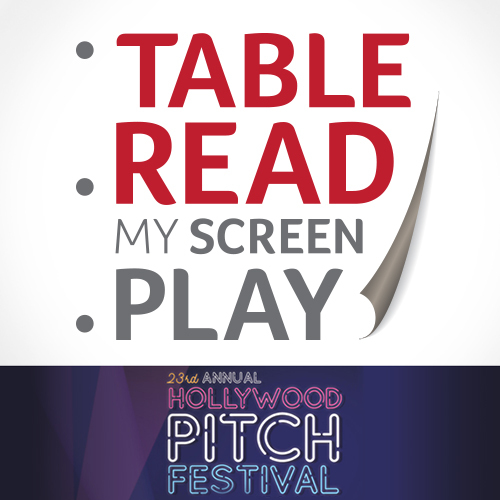 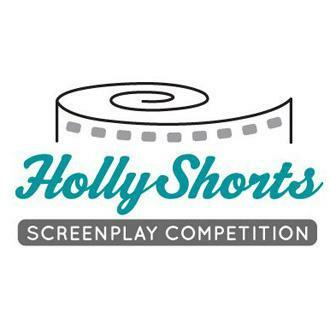 There is a lot to know about the film festival world, and who better to discuss the ins and outs than the festival director of HollyShorts, Daniel Sol? 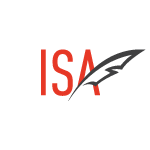 In this interview with the ISA's Max Timm, a deep look is given into how festivals work select their films, what it means to be Academy eligible, and how you should approach short films and festivals. 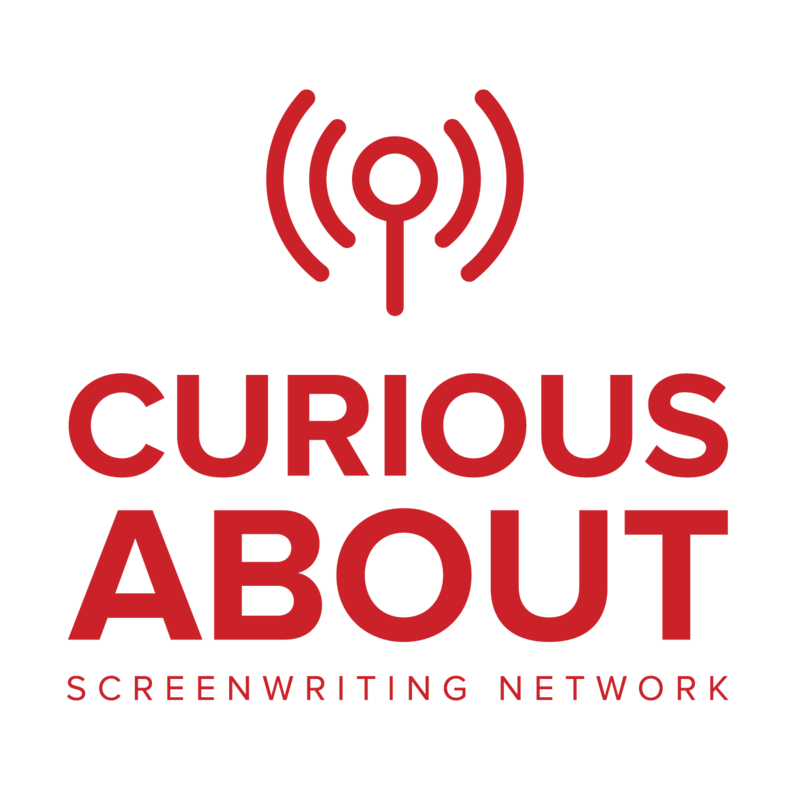 Enjoy, and stay tuned for more Curious About Screenwriting podcasts with Max and ISA-affiliated podcasts.